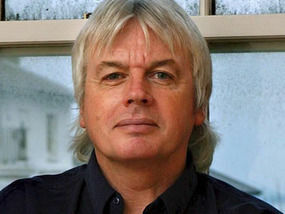 David Icke comes to us with a message for truth. Please watch this l-o-n-g video and understand why truth, while under serious attack by crazy governments driven by unseen dark forces, has WON. This entry was posted in Uncategorized and tagged banking fraud, david icke, divine self, humanconsciousness overcomes programming, ill-health, love, power of LOVE, scientific fraud. Bookmark the permalink.